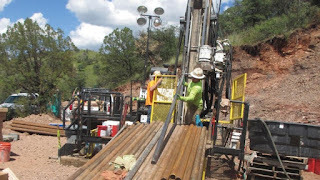 Arizona Geology: Zn-Pb-Ag Mining Prospect in Patagonia Mtns, AZ: Ramping up! 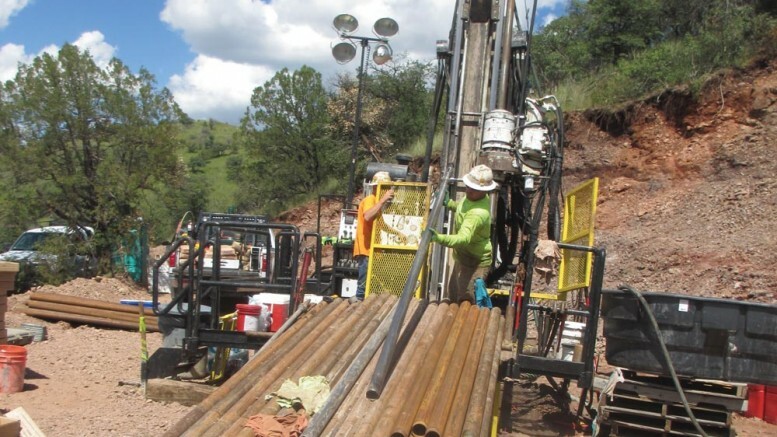 Zn-Pb-Ag Mining Prospect in Patagonia Mtns, AZ: Ramping up! According to a story in the Northern Miner, Arizona Mining is planning for substantial Zn production, ~ 9,100 tonnes ore/day, as early as 2020. Pending permitting. The Taylor Deep discovery, situated 50 miles SE of Tucson, involves underground mining of zinc, lead, and silver from mineralized carbonates. The article is available online at the Northern Miner.